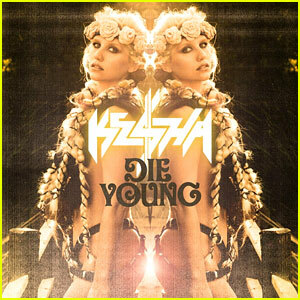 NEW VIDEO RELEASED – Ke$ha "Die Young"
Comments Off on NEW VIDEO RELEASED – Ke$ha "Die Young"
We all know and love (or in some cases, hate) Ke$ha’s song “Die Young,” and she’s finally come out with the “Die Young” music video! I’m disappointed to say the least, but then again Ke$ha’s videos are always kind of odd. It seems like Ke$ha is trying to give off an anti-Christ theme, what with all the Pagan symbols in the background. She is definitely trying to make some sort of statement. Watch it and see what you think!